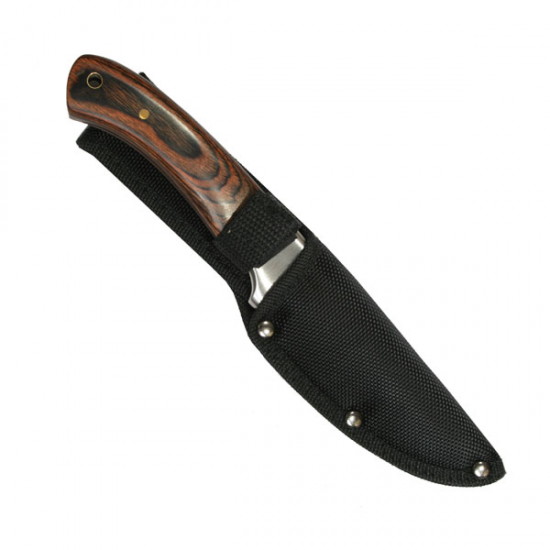 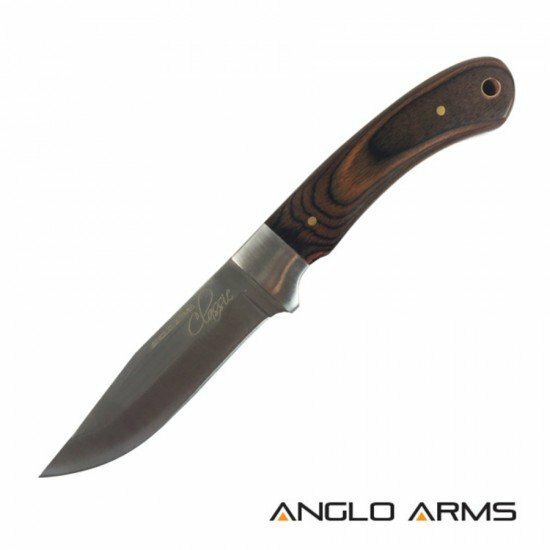 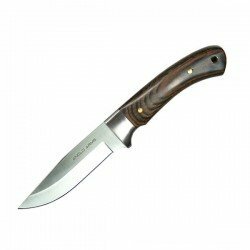 A stunning Pakkawood knife with wooden handle, and full 'Tang' blade. 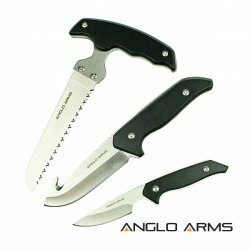 A high quality, 3 piece, survival knife set. 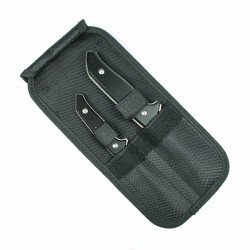 Includes a larger gutting knife, a smaller precision cutting knife and a hand saw, all in a case with a c..